What is Gluten? And Why is RUNIVORE Superfood Bar Now Gluten-Free? Improved athletic performance by eliminating gluten from our diet is a hotly and widely debated topic amongst the health and sporting communities. While scientific research remains inconclusive, elite athletes such as world number one tennis player Novak Djokovic and six-time Ironman champion Heather Wurtele swear by the benefits of going gluten-free. Gluten, composed of two proteins: gliadin and glutenin, is found in wheat-based foods. Gluten nourishes plant embryos during germination and is what provides the elasticity of dough and chewiness of baked wheat foods. Although gluten isn’t necessarily bad, some people are gluten intolerant, which is an inability to process gluten protein in wheat, and the health issues can range from a mild irritation to the digestive system, fatigue, joint pain to serious autoimmune disorder such as celiac disease. 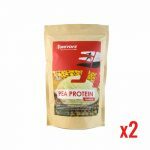 Some proponents of gluten-free diet argue that everyone is sensitive to gluten to a certain extent, and therefore eliminating these proteins could maximize physical performance since bodily resource doesn’t have to be wasted to counter various discomfort. 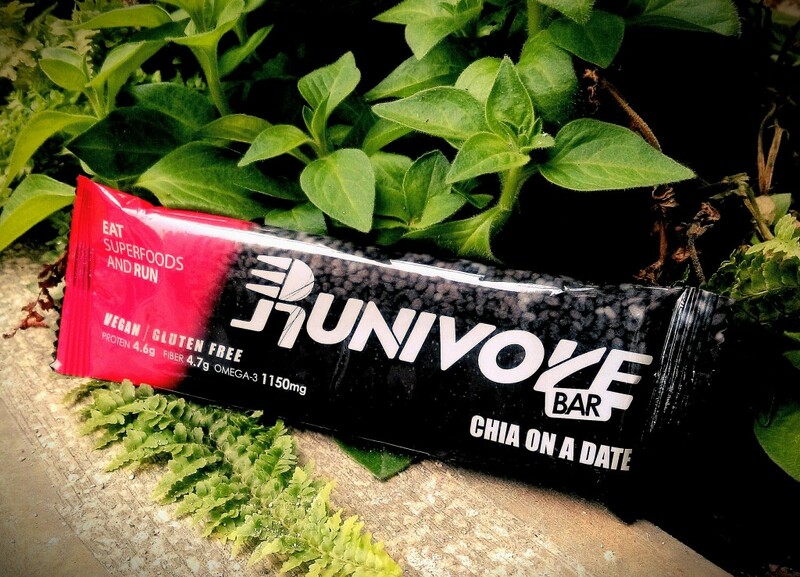 Why are RUNIVORE Superfood Bars gluten-free? 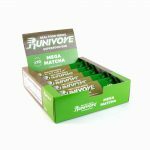 We want RUNIVORE superfoods to be available and suitable for everyone that believes in an active and healthy way of living. Whether you’re gluten intolerant or not, you can now enjoy our superfood bars. We want our delicious yet powerful foods to be as inclusive as we can possibly make it and the spread the happiness of eating well and running well. We now offer gluten-free oats as well. 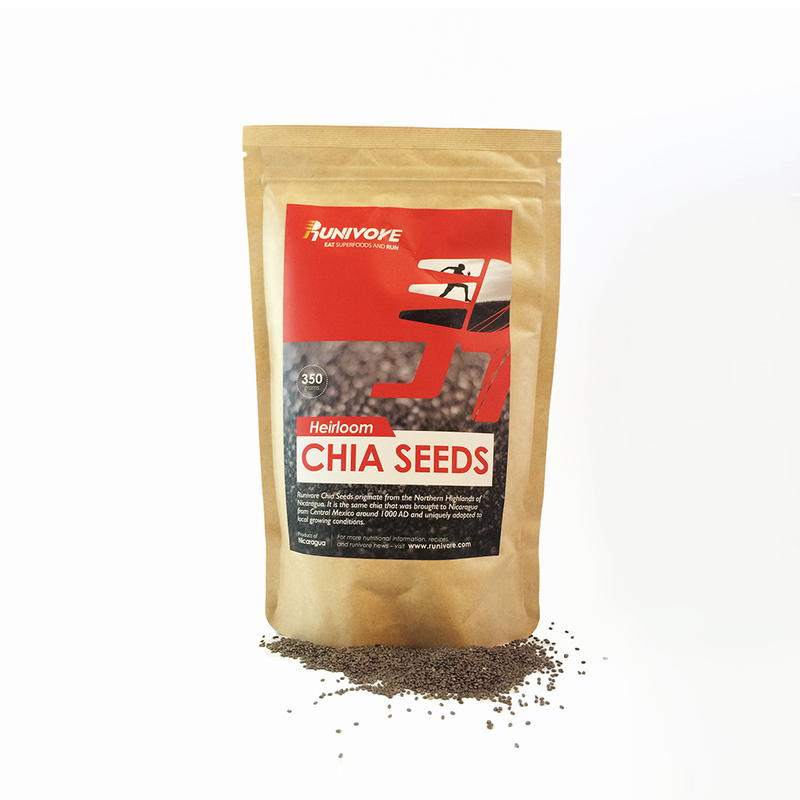 Like we’ve always said, happiness happens when you run, and now the Chia On A Date and Chia Cacao Esspress Superfood Bars are ready to make more runners even happier.